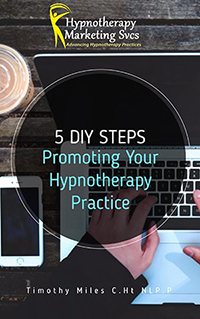 Hypnotherapy Marketing Services features a growing list of International Hypnotherapy & NLP Specific Directories to help you… the professional Hypnotherapist &/or NLP Practitioner increase your online presence and to fill you appointment books with quality clients. We’ll bring the clients… you provide the healing. WHY LIST YOUR HYPNOTHERAPY PRACTICE IN DIRECTORIES? We’re constantly working to improve the visibility and impact of our directories and that increases your visibility as well. *Forever Pricing means once you subscribe at our special introductory offer, we’ll never raise your rates as long as you maintain your listing.